The UC student-workers union filed an unfair practice charge last month accusing the UC Berkeley School of Law of treating a student-worker unfairly when she was enrolled in an alternatively funded professional program. The charge, which was amended from an earlier complaint, was filed Nov. 11 to the Public Employment Relations Board and alleges that the university undercut public employee rights with its policy on “self supporting programs,” which are part-time professional graduate-degree programs not backed by state funding. Instead, the entirety of these programs’ costs are covered by student fees or private funds. In the charge, the United Auto Workers Local 2865 union alleges that the university retaliated against union member Julie Barrett, who enrolled in UC Berkeley’s Master of Laws program, or LLM — a self-supporting program — in fall 2013. The charge alleges that the university illegally terminated her position as a course reader in the history department, a position she began in January 2014, after she requested fee remission and that she was “maliciously” denied a thesis advisor change because of her multiple fee remission requests. Normally, academic student-workers are eligible for full or partial reimbursement of tuition fees, along with other benefits. 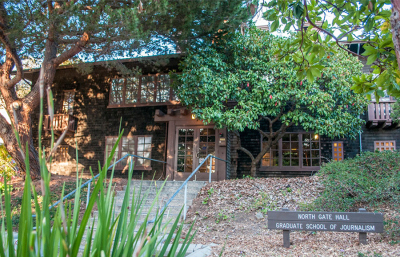 The year-long LLM program charges about $53,000 in tuition and fees. The new union contract that went into effect in June offers partial fee remissions for students enrolled in self-supporting programs. A student-worker enrolled in one of these programs and who meets the work -hours requirement now receives compensation equivalent to that of an academic employee enrolled in a state-funded program. According to the charge, Barrett’s appointment as a course reader and her status as an Academic Student Employee and graduate student entitled her to participate in the university’s fee remission program under the terms of the prior union contract. When Barrett attempted to have her tuition fees remitted in January, however, the union alleges that the law school “asserted to Ms. Barrett that LLM students are not eligible for fee remission,” even though the university was obligated by her union contract to pay it. The charge also alleges that the university then fired her from her position because of her refusal to relinquish her fee remission benefit. The UC Office of the President and the law school both declined to comment on the case, saying it was a legal and personnel issue. 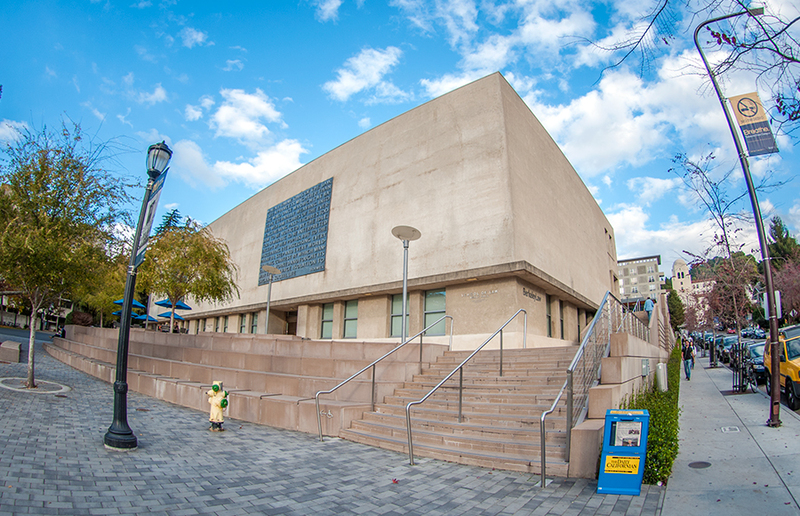 The 59 self-supporting programs in the UC system, eight of which are offered at UC Berkeley, are able to set their tuition at any amount. For example, UCLA’s dentistry program runs $70,000 a year, and its law program costs $55,500 annually. In contrast, the normal tuition for a graduate degree is just fewer than $16,000 for nonresidents. The programs have existed since 1996 and generate more than $100 million in fee revenue for the university annually. 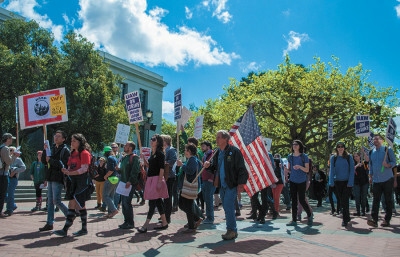 The union is seeking full compensation for Barrett’s tuition, including backpay and benefits, and modification of her student status and requests that the university “cease and desist from calling ‘self-supported programs private.’ ” If PERB finds that the case has an adequate factual basis, the board will issue its own charge, and it will attempt an informal settlement of the case. If the two parties fail to settle, the case will go before an administrative law judge.